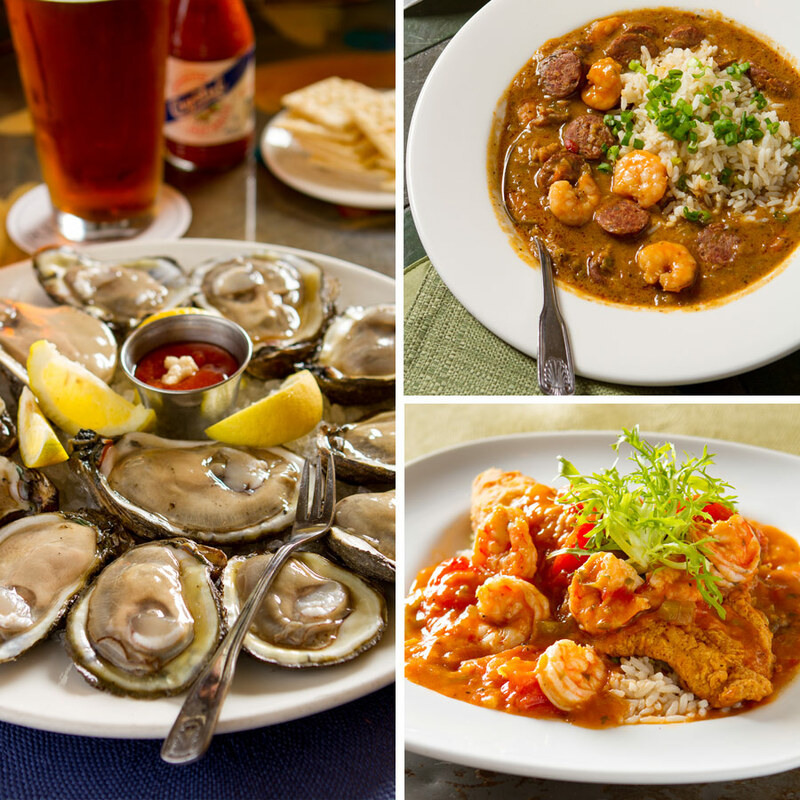 Ralph Brennan has welcomed guests to his tables for over three decades with the vision of preserving and celebrating Louisiana’s rich bounty of food and culture. We have a dedicated team of professionals who work hard to deliver the best possible experience for our guests. If you wish to reach out to our team, we have included a list of contacts and an online form for your convenience. The Ralph Brennan Restaurant Group is proud to support local non-profit organizations in their fundraising efforts. We are grateful for the opportunity to show our support for the great number of charitable organizations, who work tirelessly to better or community and help those in need.